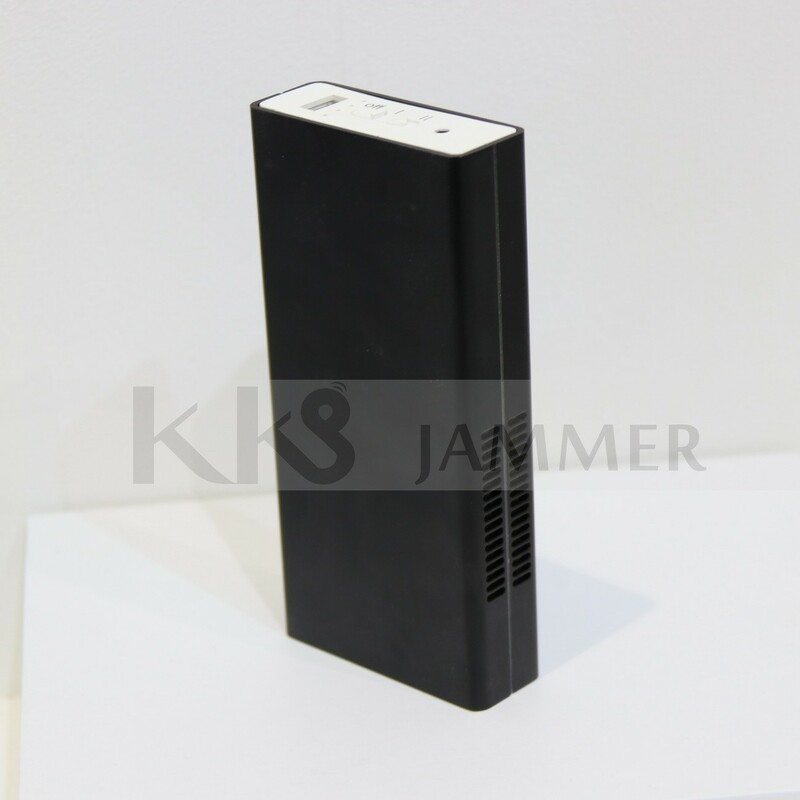 The audio recording device KJ-128H is used to jam the operation of the recorders by radiating noise interference, uses the high secured encryption algorithm for encryption operation and use high and low frequency sound source mixing to deal with the random number of encryption. 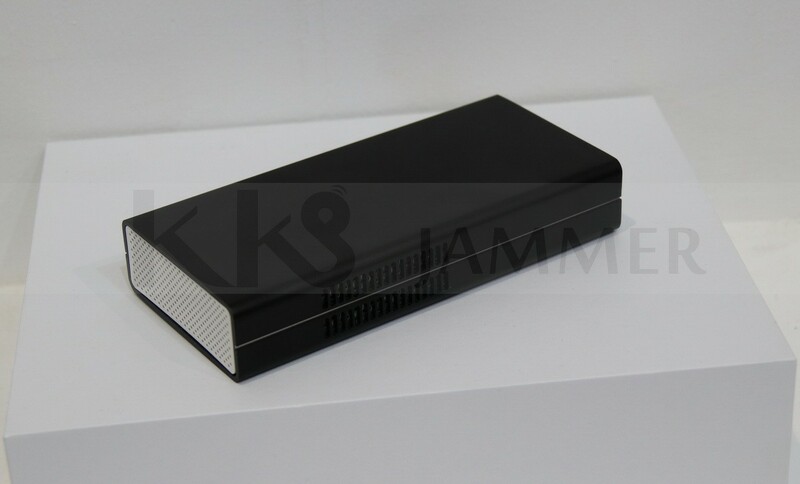 KJ-128H parameters of the noise interference are specially applied on the jamming of many types of recorders. 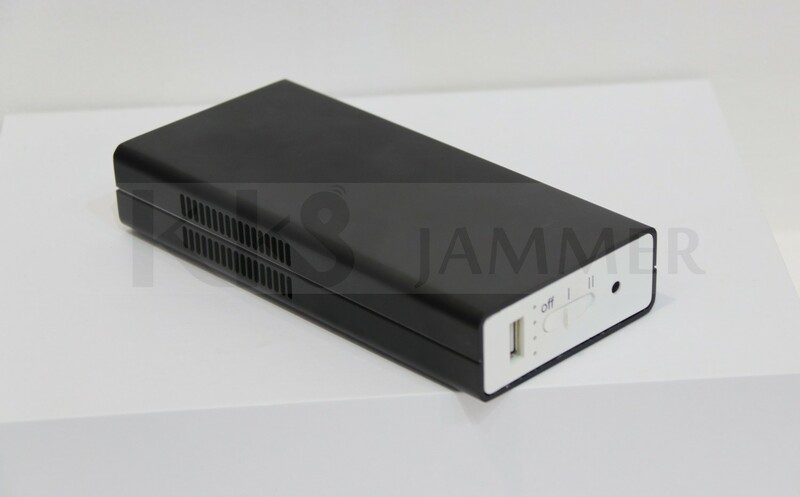 It improves the functioning performance of the jammer. 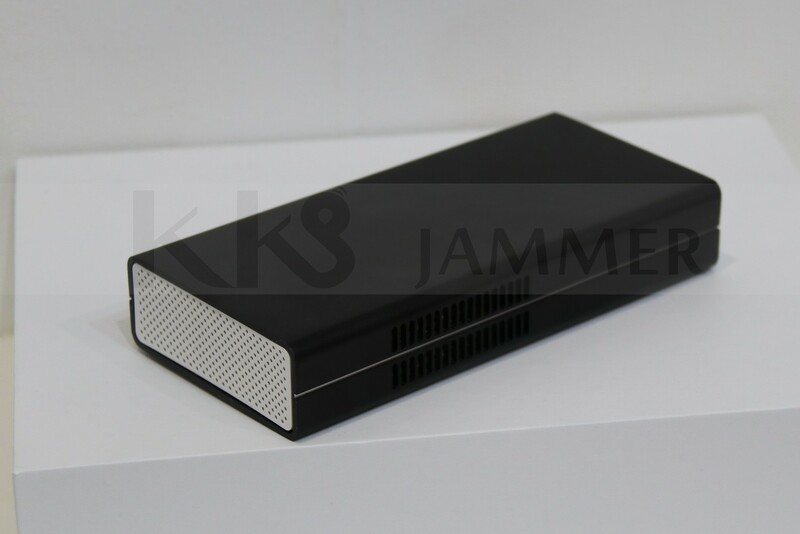 KJ-128H does not make any acoustic noises when it is working! 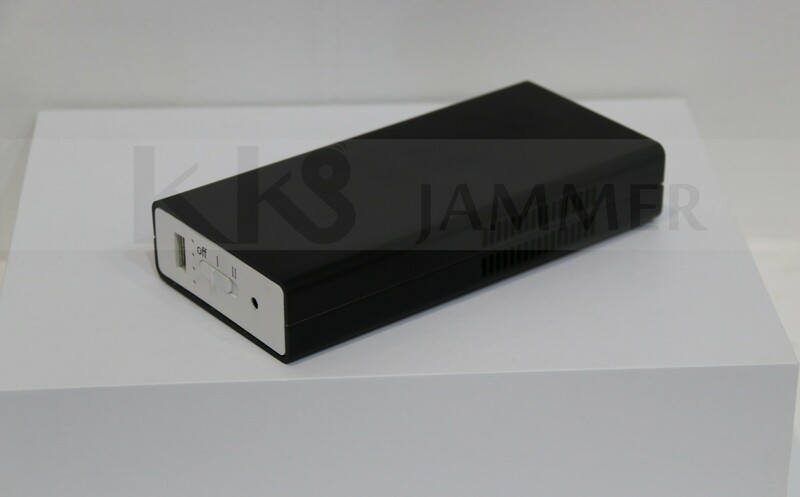 KJ-128H can jam >99% types of (Cassette Tape Recorder) analog recorder equipped with wire or without wire microphone that you can buy in the market and 95% types of digital recorder( including digital recorder integrated in the mobile phone) that you can find in the market. Battery operation time up to 1 hour.